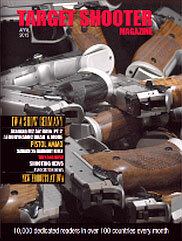 If you want to see the latest and greatest shooting hardware from the other side of the Atlantic, log on to Targetshooter.co.uk, and check out the recently-released April 2013 digital edition of Target Shooter Magazine. Now offered in an easy-to-read scrolling format, the April edition is a gear-head’s delight, with dozens of large photos showing new hardware on display at the IWA Outdoor Classics trade show. 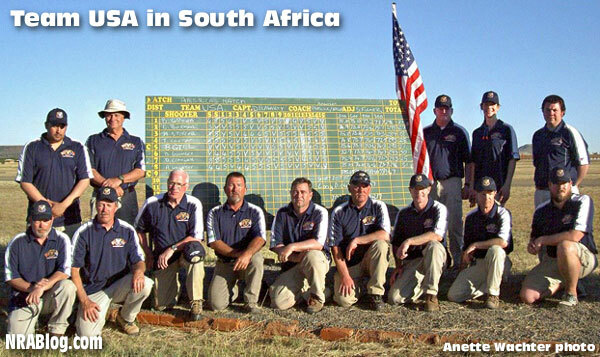 You’ll find full IWA show coverage, including coverage of some very exotic rifles and components that have yet to make it across the Atlantic. Target Shooter’s “man on the scene” at the IWA show was our friend Vince Bottomley, and he came away very impressed with many of the new products he saw on display. Vince notes that the IWA show had more than 1200 exhibitors. That’s a big presence, even compared to the 1600 exhibitors at SHOT Show. IWA also had many of the larger European exhibitors who don’t exhibit in Vegas. 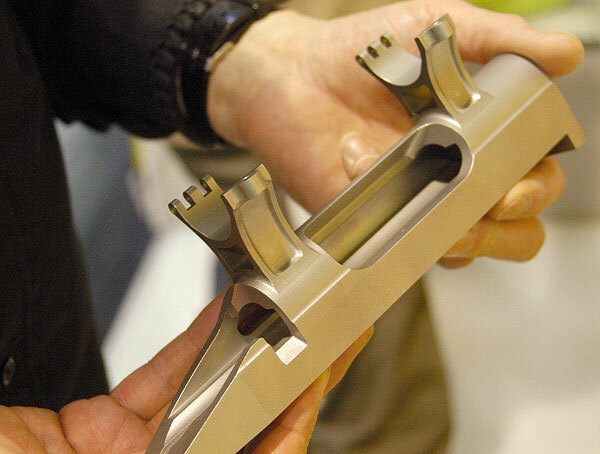 Interestingly, Vince noted that “aluminum stocks are becoming the ‘industry standard’ — particularly for competition and tactical rifles. Thanks to… CNC machinery, these stocks are generally reasonably priced (often less than the fiberglass equivalent) and require little or no gunsmithing[.] In most cases, they also look superb, especially when anodized or Ceracoated. 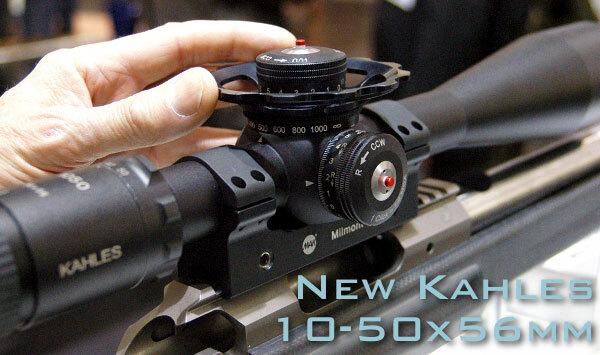 Even major manufacturers are offering aluminum-stocked rifles — check out Blaser, Steyr, Haenel, Zastava and of course Unique Alpine, Accuracy International, and Desert Tactical Arms.” There were also many interesting bipods, actions, and optics on display. In addition to the IWA report by Vince Bottomley, the April edition of Target Shooter has a field test by Chris Parkin of the Savage Model 25 Lightweight Varminter, chambered in 17 Hornet. With a comfortable thumbhole stock, Savage’s Model 25 performed well and was ultra-silent as fitted with a suppressor. 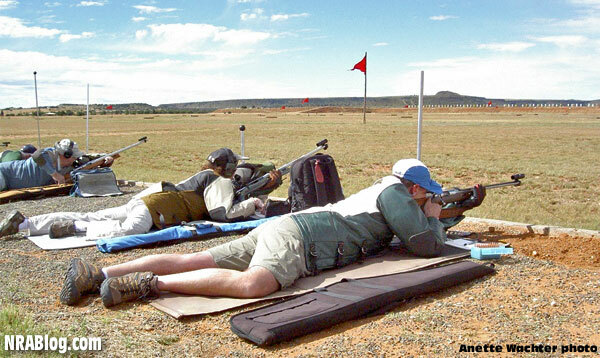 The April issue also spotlights a carbon-fiber-stocked beauty — the Ataman M2 Benchrest Air Rifle. This is the second of a two-part report by Carl Boswell. 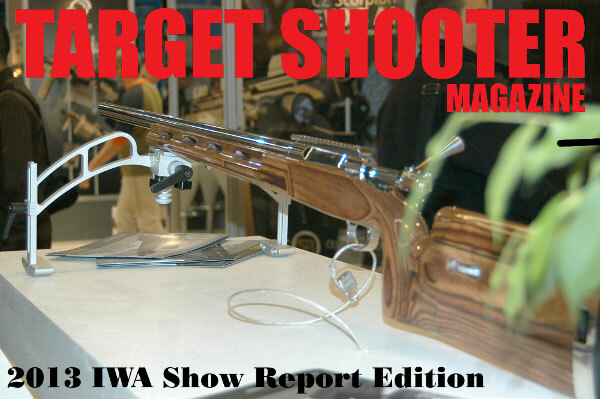 Share the post "Target Shooter Magazine April Issue Features IWA Show Report"